DrumSkull Drums, the world's leading percussion shop rooted in the music of West Africa, uses BSI adhesives in the production of all their drums. 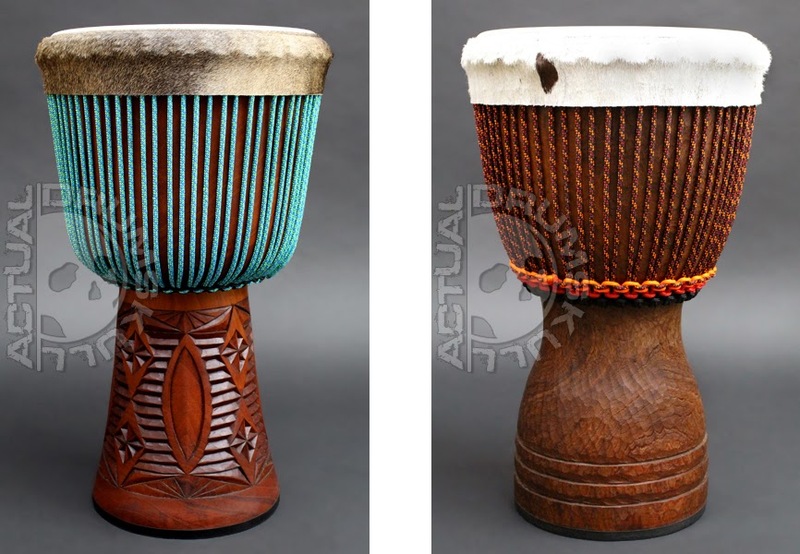 Based in Santa Cruz, California, DrumSkull Drums has sought to set a new standard in the market of African instruments and chooses to use only the best adhesives. Thanks DrumSkull for choosing BSI.